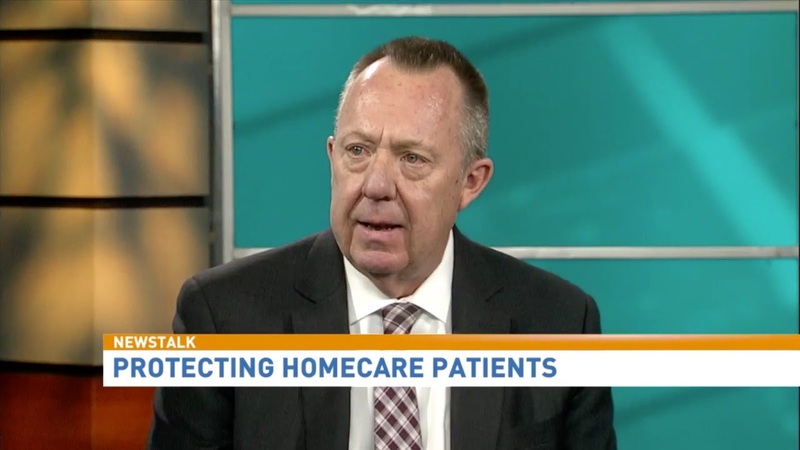 “Today rural America oxygen payments are lower than urban competitive bid payments - that’s egregious,” president and CEO of AAHomecare, Tom Ryan, said during his interview with DC’s News Channel8. “CMS has used an old payment methodology and applied it to the new payment methodology, and essentially double dipped.” Ryan stressed the need to fix CMS’ misguided new cuts for oxygen concentrators in rural areas and HME’s important role in protecting patients and lessening costlier clinical interventions. The HME industry is a service industry and very often when patients who have difficulty getting in and out of their home receive a visit from their oxygen technician or their respiratory therapist, it’s a life line for them. “That’s the ability for that provider to go in, provide the service, and give them the needed medical equipment. And very often [patients] look forward to their oxygen delivery. They like that interaction with the delivery tech when they come in their door.” This interaction and in home visit is an important part of the healthcare safety net that is now becoming more difficult to provide.